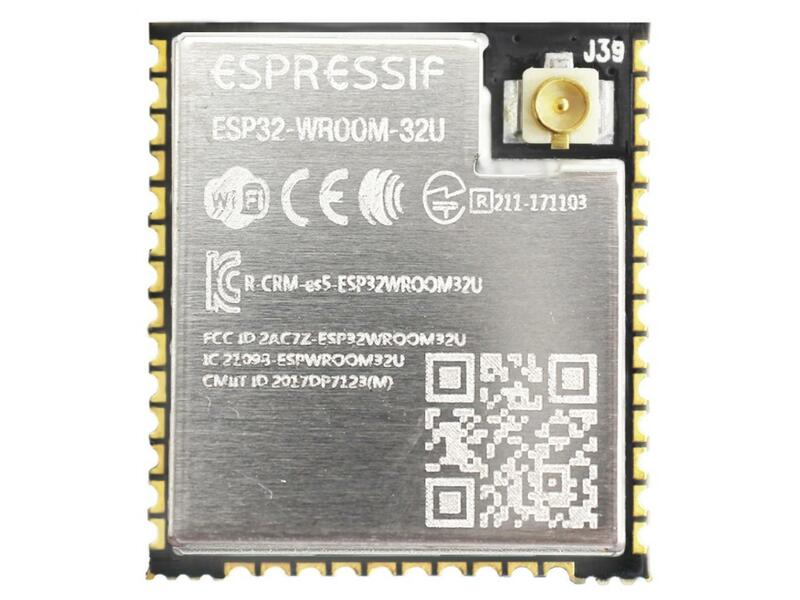 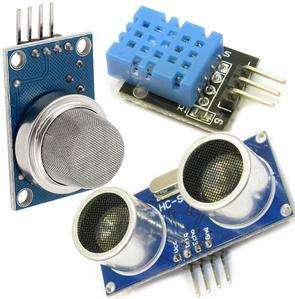 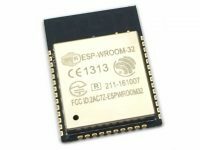 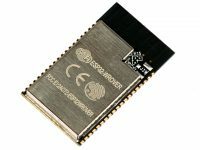 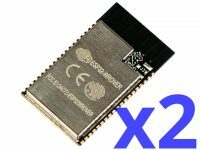 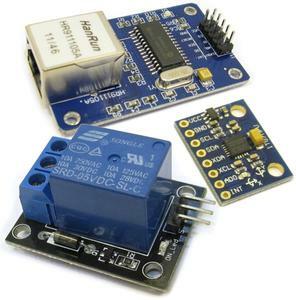 The ESP32-WROOM-32U is a WiFi and Bluetooth module using the popular ESPRESSIF ESP32 chip. 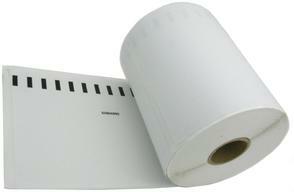 The pads on the module have a 1.27mm spacing. 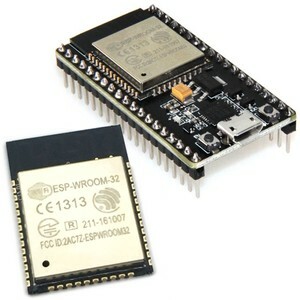 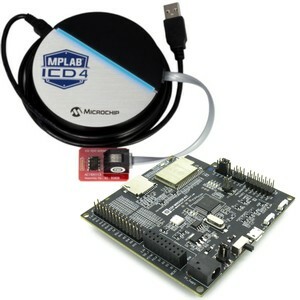 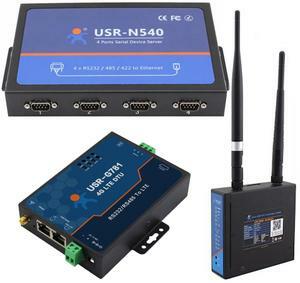 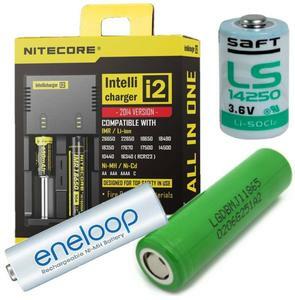 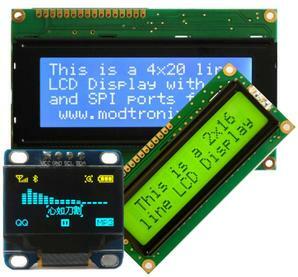 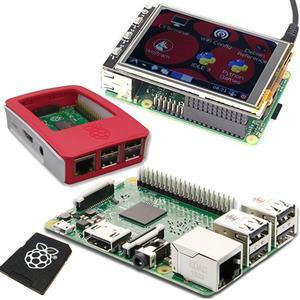 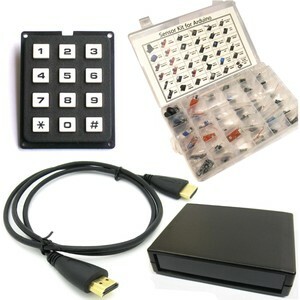 This is the original module, manufactured by Espressif.